A manuscript account with photographs of a voyage from Malta to Hong Kong, China. This website has led to the discovery of many unexpected and surprising finds. Among them is this account of the voyage by HMS Aphis from Malta to Hong Kong (China Station) with HMS Wanderer, HMS Wolverine and HMS Ladybird in 1927. 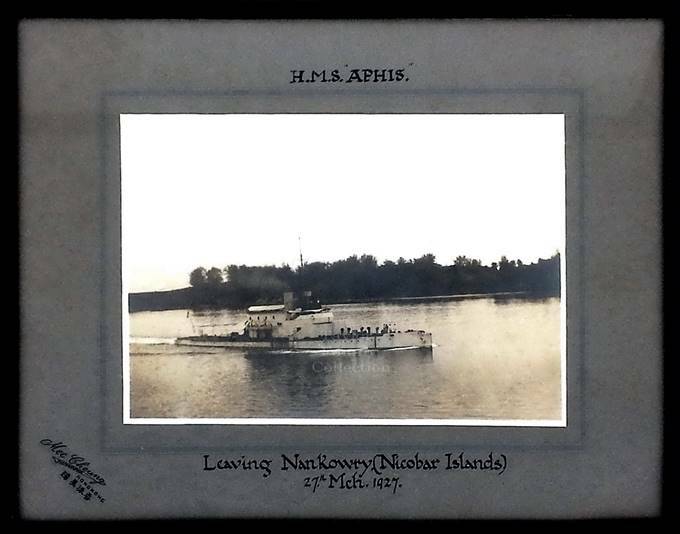 It was recorded by Lieutenant-Commander John Keith Burdett Stephenson of HMS Aphis (who later served aboard HMS Kempenfelt and HMS Tyne) and is supported by photographs. Until October 2016 we had been unable to find any details regarding Lt.-Com. Stephenson. We express our gratitude to Hendrik for his valuable assistance in this matter. The ribbons were amongst many other items which belonged to one family, the Stephenson's - of which there were two brothers, one in the navy (Commander) and the other in the Air Force (who flew single handed from India to Britain in the 1940's.) - a daring family to say the least. 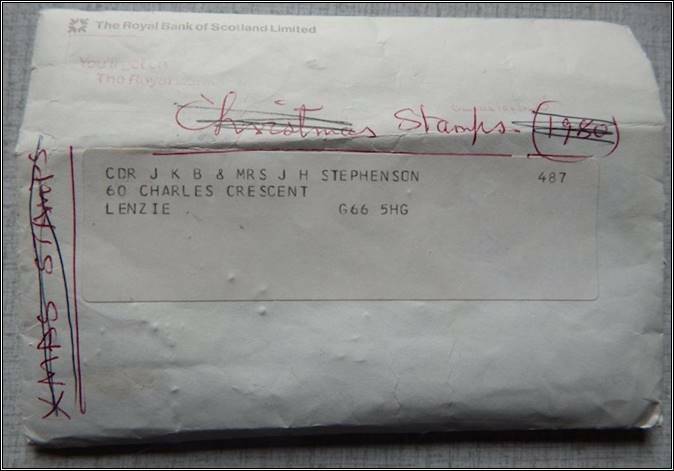 I have included for you the envelope in which the ribbons were found, having already been used for odd stamps. John Keith Burdett Stephenson was born on 24 April 1902 in Harrogate (West Riding of Yorkshire). His parents were George Gaudie Stephenson (1869-1946) and Mary Winifred Eddison (1876-1954). His brother and 2 sisters were George Eric Burdett Stephenson (1899-1969), Winifred Margaret Burdett Stephenson (1901-1994) and Kathleen Mary Burdett Stephenson (1904-1986). He entered the Royal Navy on 15 September 1917 and was made Midshipman on HMS Iron Duke exactly 2 years later (15 Sept. 1919). JKB seems to have done well and was appointed Acting Sub-Lieutenant on 15 January 1922. A few months later (22 April 1922) he was President for the Course at the Royal Naval College in Greenwich for the rank of Lieutenant. Whilst there he would receive "excellent" rates for gunnery, torpedo and navigation courses in January 1923. Prior to those, in December 1922, he had already received a certificate for taking a voluntary course in French. His time at Greenwich came to an end on 30 June 1923 and on 15 August he became Sub-Lieutenant on HMS Benbow where he was an "efficient president of the gunroom" according to his captain, He received his watch-keeping certificate and was recommended for promotion to Lieutenant on 29 February 1924. Less than two months later he was formally promoted Lieutenant (15 April 1924). After a short spell on HMS Spencer (2 Sept. - 4 December 1924, JKB was posted to HMS Stuart on which he served until 24 December 1926. His next ship was HMS Aphis (24 December 1926 - March 1927) and the voyage to China and back to Malta (aboard HMS Wolsey) documented here on this website. Then back and forth between HMS Pembroke (Shore Barracks Chatham), HMS Daffodil (sloop), HMS Victory (Portsmouth Naval Base) and HMS Dryad again. Then follow HMS Keith (destroyer) and HMS Dahlia (sloop) in December 1931. By this time, he had obtained the "First Class Ship Navigation Certificate". A less documented period follows in which we find JKB was promoted to Lieutenant-Commander (seniority 15 April 1932) and served on board HMS Kempenfeld (destroyer) in June 1933. He appears to have been still on board when that ship took part in the Home Fleet's West Indies Tour in 1934. His next ship is likely to have been HMS Valiant followed by HMS Resource, a repair ship, on which he served as navigation officer between 28 November 1938 and September 1939. 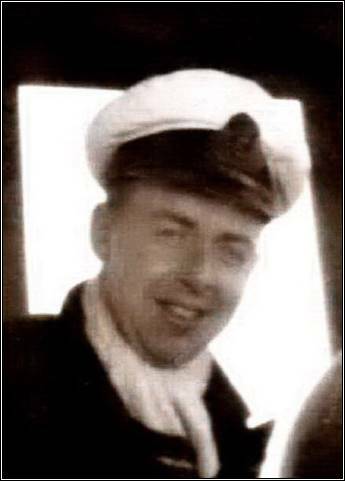 On 29 October 1939, he joined HMS Warspite, again as navigation officer and took part in the Narvik operations for which he is mentioned in despatches (M.I.D. gazetted 28.6.1940). He left Warspite at the end of October 1941 and returned briefly to HMS Dryad before being posted to the Admiralty (HMS President) "for miscellaneous services". In the 1942 New Year's List he was appointed Officer of the Order of the British Empire (OBE), presumably for 25 years’ service. Later that year, on 27 March, he joined the Combined Operations Headquarters (initially in the Navigation Section, then Naval Operational Planner, then for Naval Tactics, Training and Staff Duties, later Amphibious Warfare Branch). He is known to have participated at this time in the making of a United States Navy "Report on Naval Operations in the Invasion of Normandy, France between 6-6-44 and 7-3-44". Shortly after, on 25 July, he was transferred to HMS Lothian (HQ ship Pacific). On 1 April 1945 he was appointed Staff Navigation Officer to Rear-Admiral (Q), British Pacific Fleet (HMS Golden Hind, later HMS Beaconsfield). Finally, on 24 April 1947 JKB was promoted to Commander upon entering retirement. He died on 13 December 1981. I have found traces of his full-size medals, his midshipman's dirk and 7 photo albums spanning his entire career having been sold on eBay in December 2012. I am assuming he was married at some point in his life (if so, it was after 1931) in view of the "Mrs. J.H. Stephenson" found on the envelope above. Son (with one brother and two sisters) of George Gaudie Stephenson (1869-1946), and Mary Winifred Eddison (1876-1954). John Keith is recorded as a passenger sailing from Madeira to Southampton on the ‘Saxon’ arriving May 27th, 1929. John also travelled from Cape Town, South Africa on the ‘Winchester Castle’ which arrived in Southampton on April 20th, 1931. His address on the ship’s manifest was 124 Duchy Road, Harrogate. John obtained his GB Royal Aero Club Aviators’ Certificate on June 14th, 1932 at Hampshire Aeroplane Club & at that time his profession was given as Royal Navy. On June 20th, 1940 he was ‘mentioned in dispatches’ for ‘daring, resource & devotion to duty in the 2nd Battle of Narvik’ which took place in a Norwegian fiord, while serving aboard HMS Warspite. A double sided page on Hong Kong during the Japanese occupation. (British Medical Journal 8 June 1946). A WW II newspaper excerpt: Policing China’s rivers (Author: A. Cecil Hampshire). 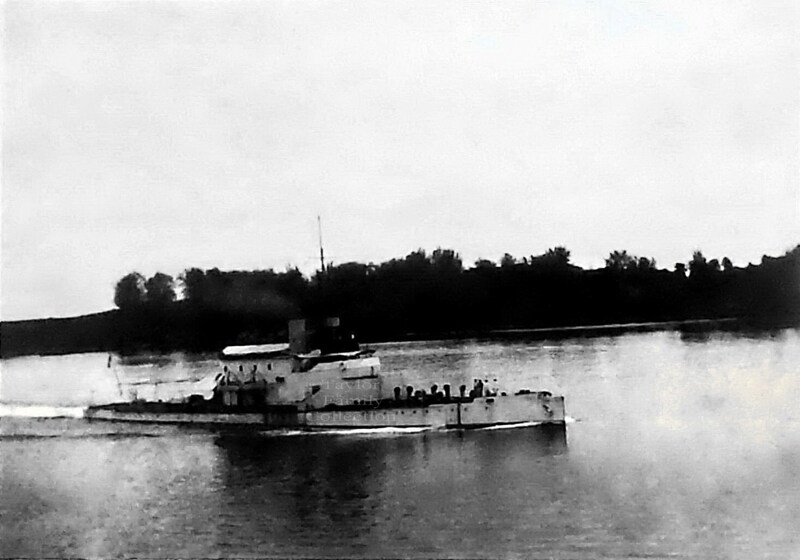 HMS Kempenfelt A West Indian Cruise. 1934 A 1 ½ pages long manuscript account. HMS Tyne. A manuscript of 12 pages in two segments written on naval message paper. The author commences en route from Sydney Australia having passed north of Dutch Sumatra heading for Aden. The narrative concludes in the Red Sea bound for Port Said and approaching the Daedalus Reef. HMS Tyne’s eventual destination was Devonport, England.